Aranda, a post-grunge duo hailing from Oklahoma City, is comprised of brothers, Dameon Aranda and Gabe Aranda. Their overall sound, self-described to be “like combining Woodstock with hearing the blast of an atom bomb”, is radio-ready pop rock that while simple, is still quite complex. Their third album, released on June 29th, “Not The Same” succeeds where many fail in the genre. The album is truly a free-form, from-the-heart product with prodigious drumming, guitars, and vocals. What stands out the most about the album is that while it is very catchy, it is void of monotonous choruses and boring verses, giving the album a beautiful complexity, rarely found in the genre . 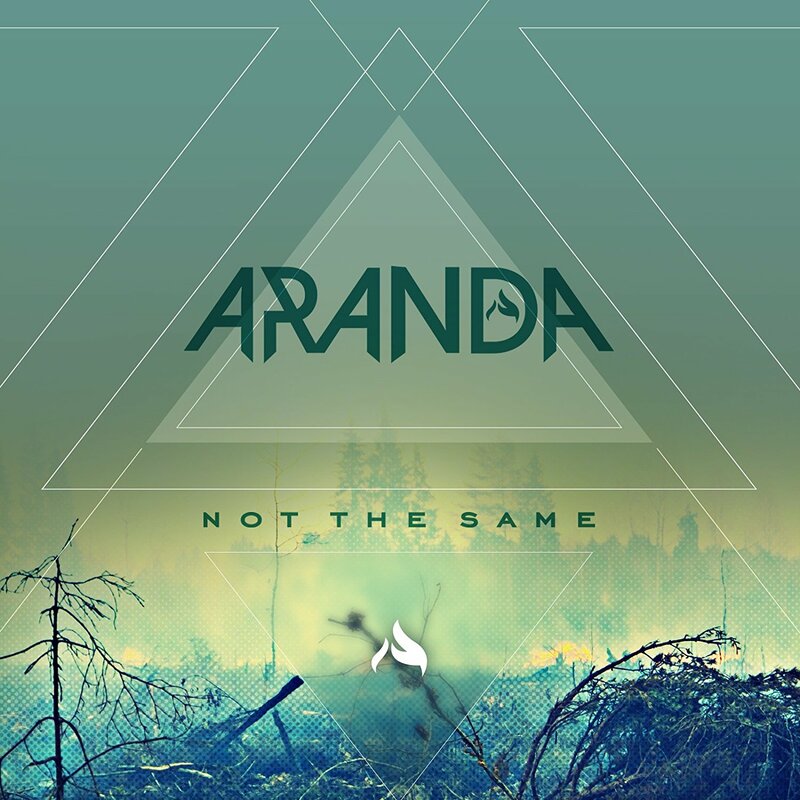 “Not The Same” is sure to be the stepping stone to the next level for the Aranda brothers.